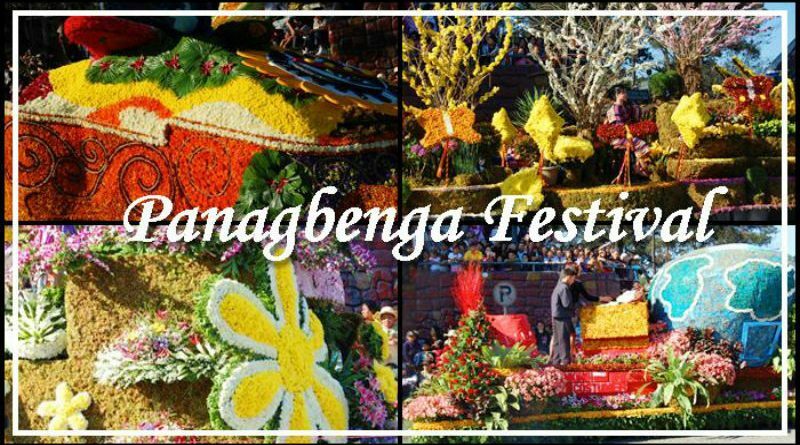 BAGUIO CITY – The City Local Finance Committee last week requested the Baguio Flower Festival Foundation Inc. and the Association of Barangay Councils to submit their financial reports on the activities conducted during the Panagbenga on or before April 15. City Budget Officer Leticia Clement, LFC chair, said the statements should show the receipts and expenses for each of the activities run during the month-long festival. The letter was addressed to Executive Committee co-chair Freddie Alquiros and member Evangeline Payno for all the activities conducted and to ABC Chair Councilor Michael Lawana for the Baguio Blooms and the Session Road in Bloom. “This request is in pursuance to the mandate of the Finance Committee created under Administrative Order No. 140 series of 2017 of (Mayor Mauricio Domogan),” Clemente noted. Under the order, the finance committee was tasked to prepare the full accounting of the operations of the festival within one month from the time it has received the financial reports of the committees and submit copies of the same to the City Government and the BFFI. “May we have the report on or before April 15, 2018 (to) allow the Committee to do its tasks and report back to the City Mayor and the City Council when it resumes sessions on the third week of April,” Clemente requested.